If you’ve been the victim of a hacking attempt, a data breach, or a frazzled hard drive, you’ll know how stressful it is in the time that follows. You’ll be trying to get the work or data back that you’ve lost, and you’ll potentially be having to reassure customers and investors. While you can look after your customers and those relying on you by yourself, it’s unlikely that you’ve got the skillset to retrieve the data you’ve lost on your own. Which is why you need data recovery professionals. These companies will take on any situation and help you out of them, hopefully with your data and reputation intact. However, not all retrieval services are equal, and some will prey on your state of desperation to make money without doing a great job. Here’s some top tips to helping you choose. How big are you talking? If it’s just you on your own and it’s a personal device that’s gone wrong, you won’t need the same service as the owner of an SME or start-up business. So, find a company that specializes in your situation. For one personal device, you might be able to find smaller businesses that can help you out. However, if this is for a company, you need to find professionals who are used to working with sensitive data on a large scale – and with people who are facing big consequences. While losing your personal documents is horrendous, you won’t be up against fines for data loss, like many business owners who undergo a data breach. What qualifies them for the job? The setup, qualifications and experience of a data retrieval company is vital. You want to know that they’ve handled issues like this before, and come out smiling on the other side. Check what they can recover data from. Is it just emails and wiped hard drives? Or can they work with all storage platforms, both in the cloud and physical? 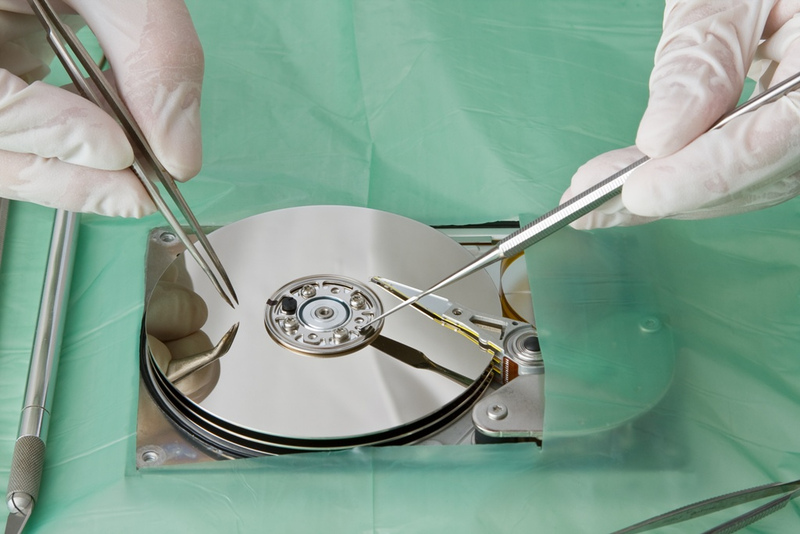 Likewise, you need to be reassured that they have the right facilities to put things right, such as having a forensics team to help with investigations, and a data recovery cleanroom, so nothing can contaminate your hardware. You’ll need to know that they have all the correct certification for handling data, processing it and restoring it. This can change from state to state, industry to industry and country to country, so make sure you know what you’re looking for before asking around. Also, you need to find out if they have the capacity to handle an emergency. There’s no point working with a company who has to book you in five days in advance – you want a business that reacts as and when you need its help. Finally, you need to know how likely they are to get a good job done. Ask for recommendations or testimonials from clients similar to you. Ask for their success rates, and experiences and case studies of similar jobs. Look out for aspects like offering continual training for their staff, so they can stay ahead of any industry changes. Similarly, see how many engineers they have, and how long they’ve been working together. You want a company that has a solid, cohesive team with plenty of practical and theoretical knowledge and experience. How to fix your frequent freezing/hanging android phone? 3D Design Software: What Is It and Why Should You Use It?